Bike IP at Dirt Fest! 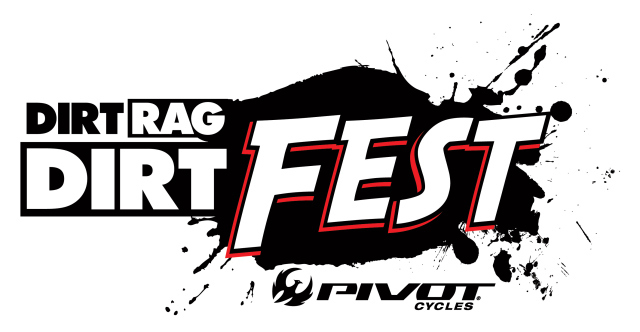 About to head out to Dirt Rag’s Dirt Fest for the day! Looking forward to seeing everybody out there!